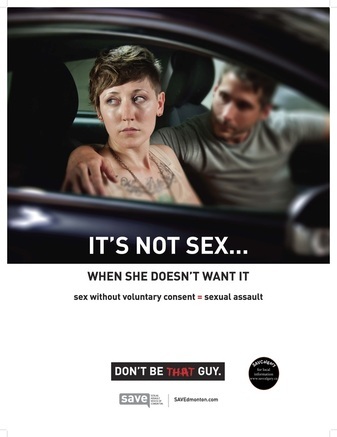 Why should men get involved in ending sexual violence? Men need to be part of the solution and become allies to end sexual violence. Men can speak up, intervene against violence and challenge myths and negative attitudes that continue and normalize violence against women. Men can become drivers of social change. "If we keep thinking about the sexual abuses and sexual assaults committed by men as a 'women’s issue', we’re not going to do much about truly preventing that violence. The women you care about--and your kids--should live and grow up in a society where male violence against women is not acceptable. Not legally, not morally, not socially." 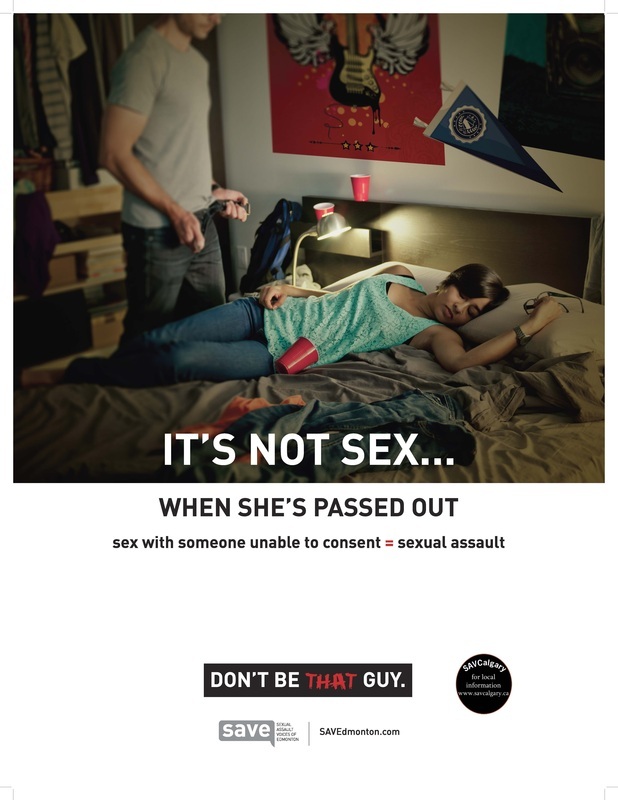 Sexual assault is a crime and can be prevented. Let’s create a world where people are responsible for their actions. Let's work together so we can all live in a world without sexual violence. Sexual assault is a crime and can be prevented so long as offenders stop offending. Let's work together, so we can all live in a world without sexual violence.